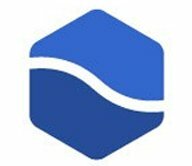 FabFilter is celebrating their 15th anniversary with big savings for you. 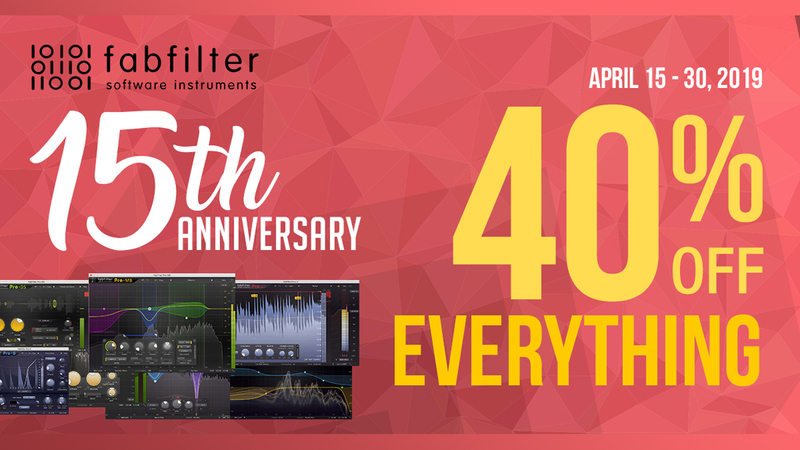 Save 40% on all FabFilter audio plug-ins including bundles, now thru April 30, 2019. 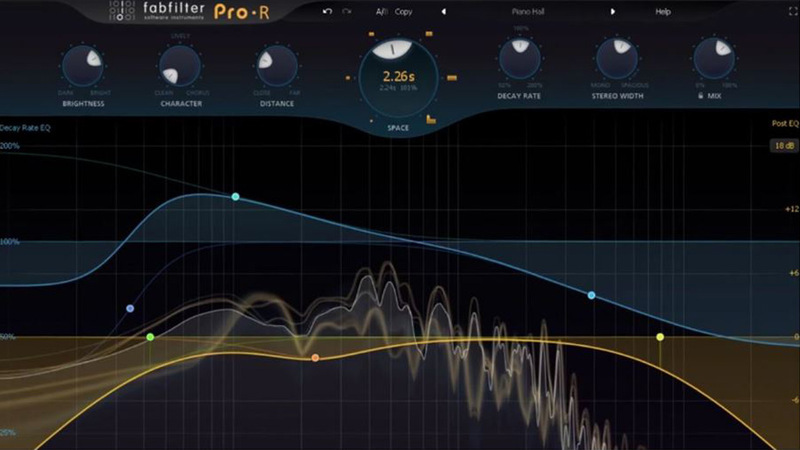 An equalizer is probably the tool you use most while mixing and mastering, so you need the best of the best. 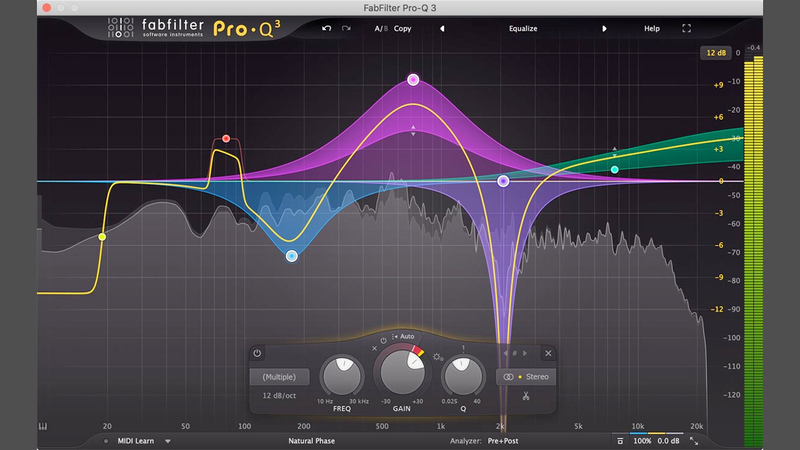 With FabFilter Pro-Q 3, you get the highest possible sound quality, a very extensive feature set, and a gorgeous, innovative interface with unrivalled ease of use. 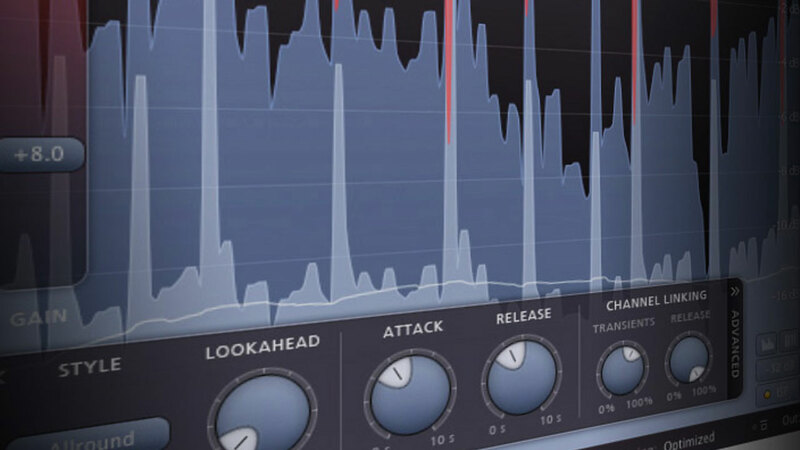 A high-quality algorithmic reverb should sound natural and ‘real’, has enough density and still sits in the mix perfectly without causing undesirable coloration or phase problems. At the same time, it should not confuse you with over-technical controls and too many options, but must be easy to set up and a joy to work with. 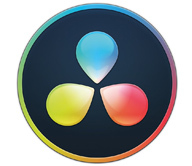 With FabFilter Pro-R, we have aimed to create just that. 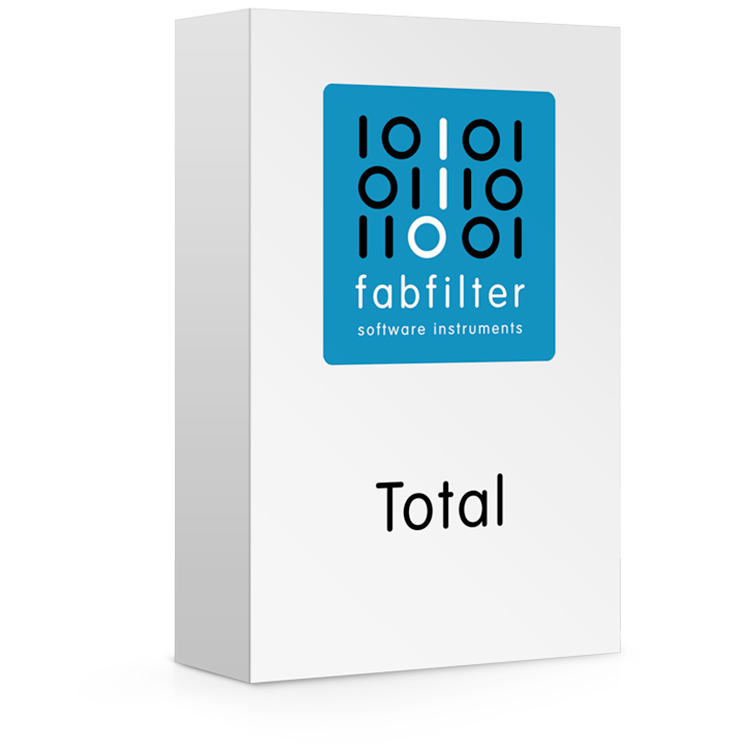 The Total Bundle is a set of all FabFilter plug-ins at a heavily discounted price! 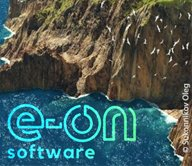 Includes: FabFilter Pro-Q 3, FabFilter Pro-C 2, FabFilter Pro-L 2, FabFilter Pro-MB, FabFilter Pro-DS, FabFilter Pro-G, FabFilter Saturn, FabFilter Timeless, FabFilter Volcano, FabFilter Twin, FabFilter One, FabFilter Simplon and FabFilter Micro.